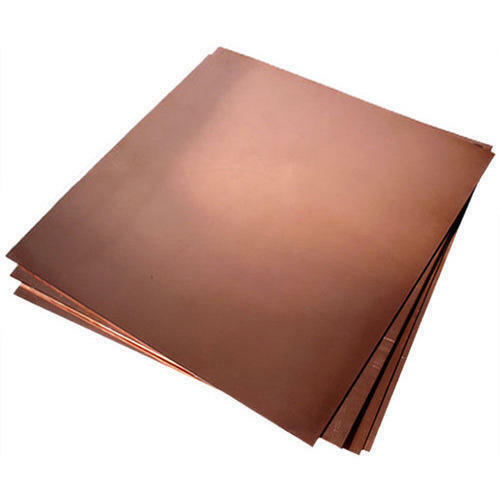 With the use of state-of-the-art technology, our vendors are able to make Phosphorus Bronze Sheet, which finds application industry. These are manufactured in compliance with the industry standards to ensure that they suit the requirements of the clients. Our sheets are durable, corrosion resistant, ductile and flexible in nature and are ideal for various applications.